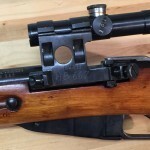 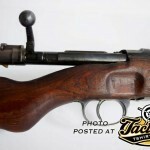 Blog A $5000 Mosin Nagant Rifle? 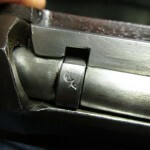 There has been some hubbub and debate over a recent sale on Gunbroker. 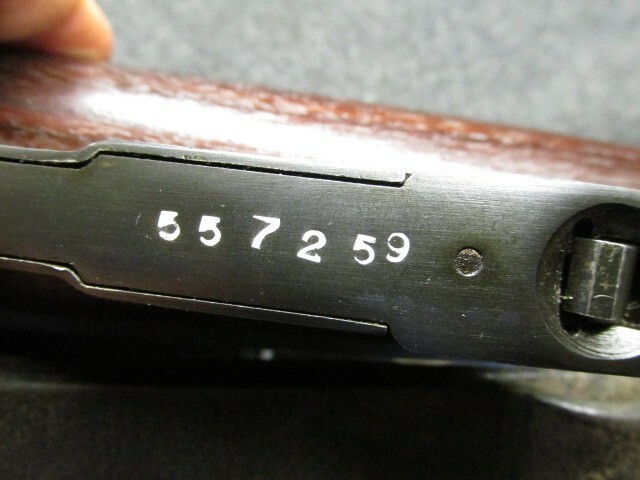 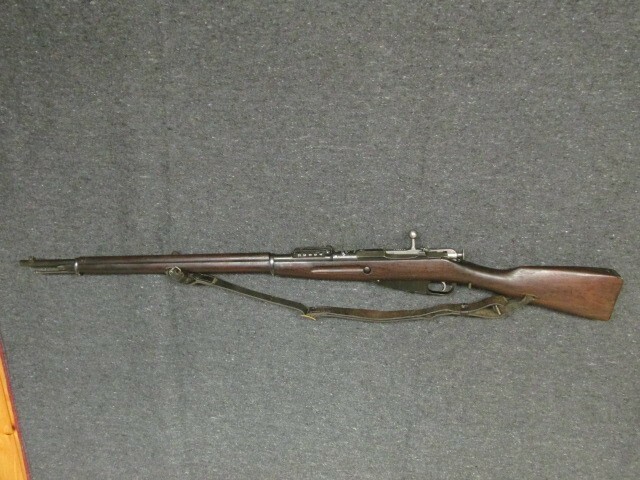 It seems a US Military Marked Mosin Nagant Rifle has sold for $5025. 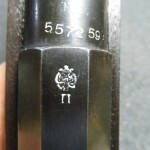 The seller is listed as one of the top 25 dealers on Gunbroker. 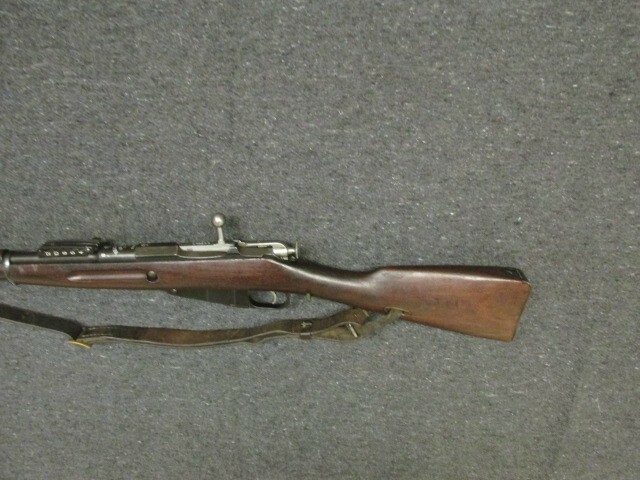 I am by no means a Mosin expert, but I do know some of the appeal of the type is the affordable price and ammunition. 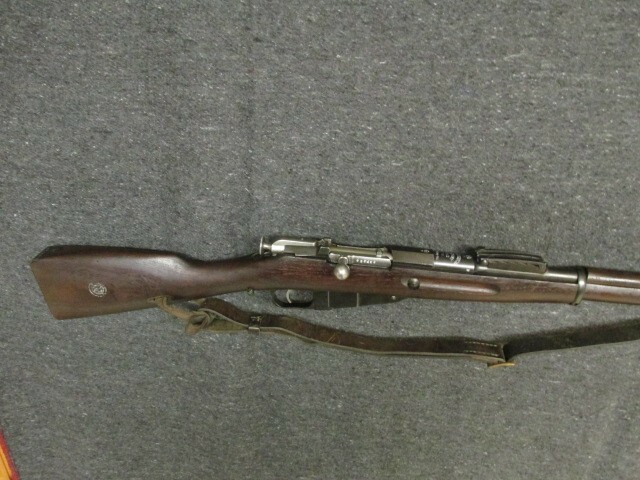 So love it or hate it, you can now officially say you have heard of a Mosin Nagant rifle selling for $5000 US! 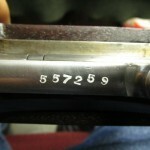 It struck me as so unusual that it warranted a post. 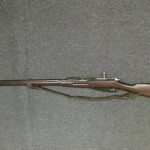 Below is a link to the auction product page. 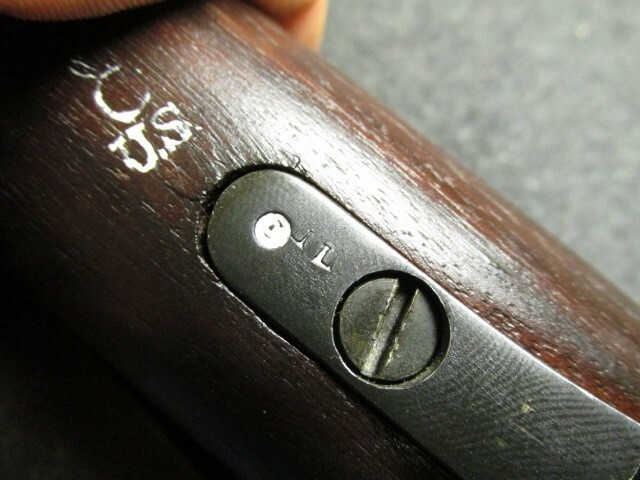 But eventually that will archive off their site. 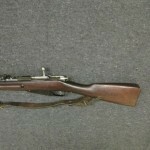 So I have also attached some photos of the action and the seller’s description. 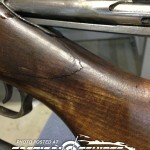 I am in no way agreeing or disagreeing with the condition or value of the rifle. 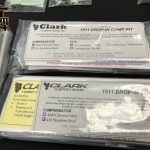 The market is what someone will pay for something. 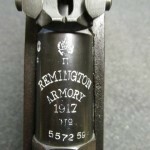 Excellent condition WWI Remington mfg. 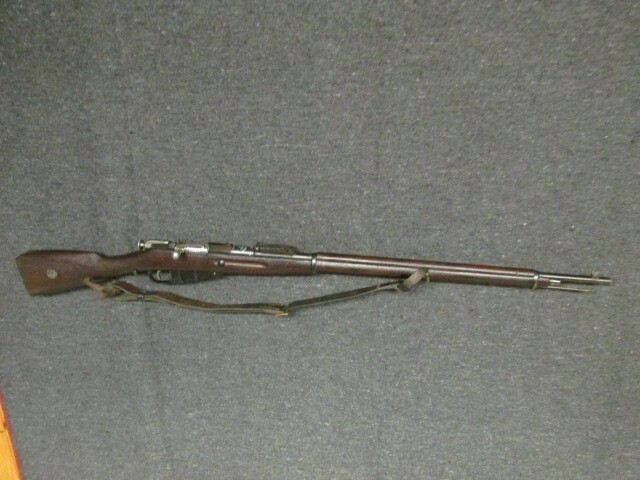 Model 1891 Mosin Nagant rifle in 7.62 x 54 caliber that has clear manufacturer markings on the barrel and dated 1917. 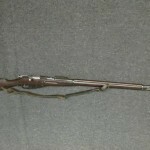 These rifles were originally produced for Imperial Russia, but when the Bolshevik Revolution occurred deliveries ceased. 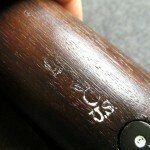 The U.S. government purchased/contracted the remaining rifles from Remington and used them for training purposes. 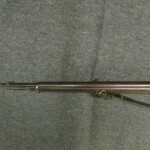 Remington Mosin Nagant rifles were also issued to American troops during the Siberian “polar bear” expedition during the Russian Civil War. 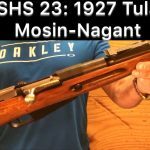 About 78,950 Remington Mosin Nagant rifles were acquired by the U.S. government, out of the 1.5 million originally contracted by Russia. 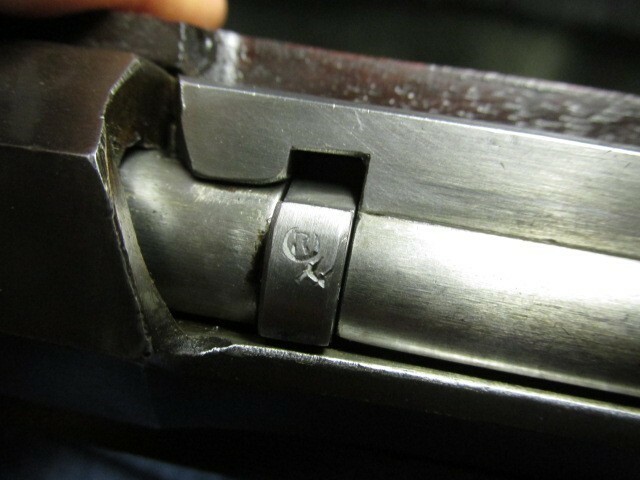 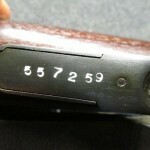 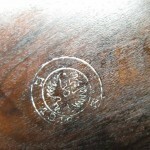 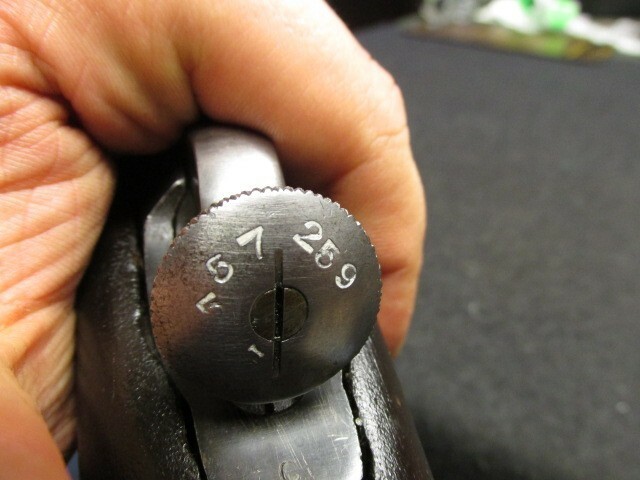 This gun falls in the correct serial number range for U.S. marked Mosins and has good clear and guaranteed original U.S., flaming bomb, and eagle head proof mark cartouche in the stock in front of the triggerguard. 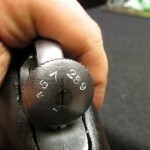 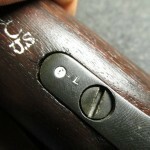 Rifle has all matching serial numbers including barrel, bolt body, cocking piece, floorplate, and buttplate. 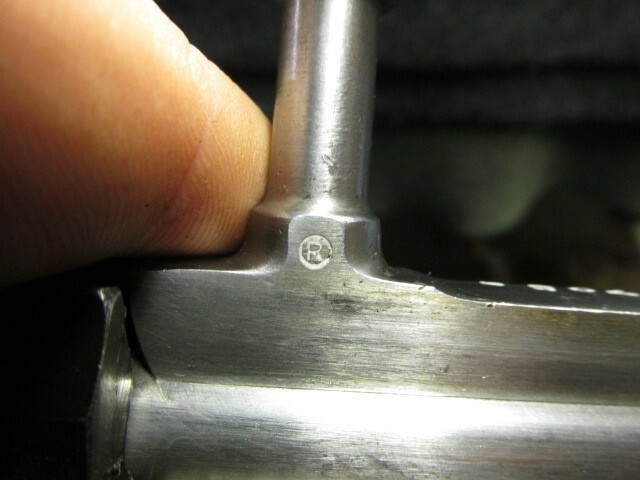 Metal finish is excellent original blue showing very little wear. 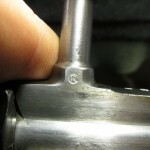 Bore is bright and excellent with strong rifling. 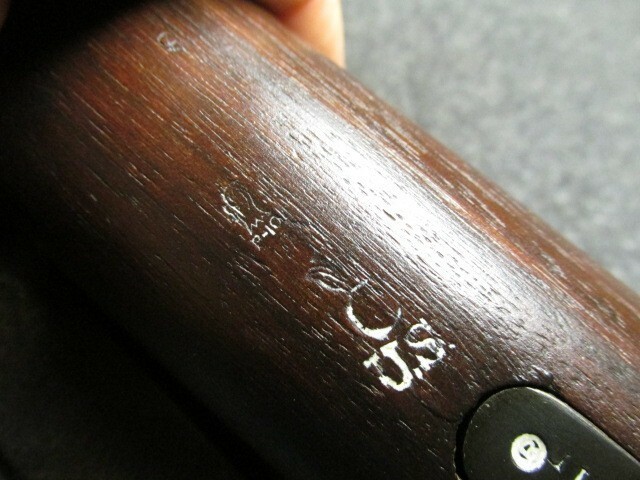 American Walnut stock has beautiful original finish with only a few normal handling marks. 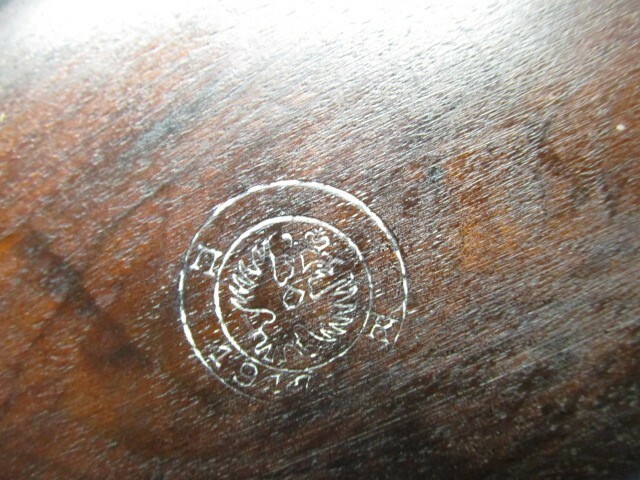 Shows a few normal handling marks, right side buttstock has a nice original Remington circular cartouche. 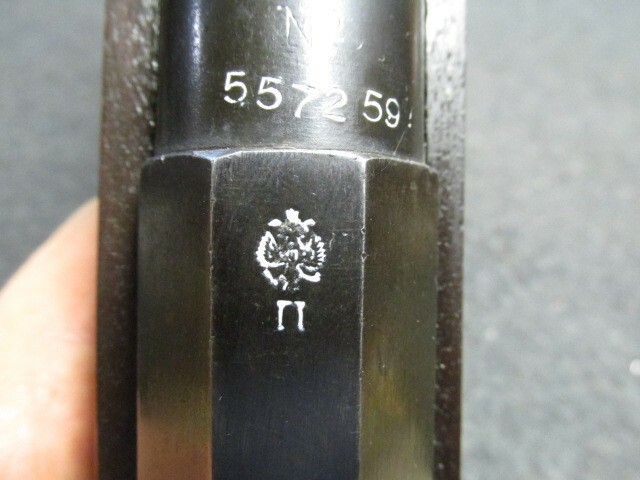 This cartouche and the eagle head and flaming bomb proofs have been highlighted in white. 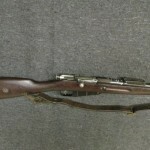 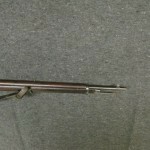 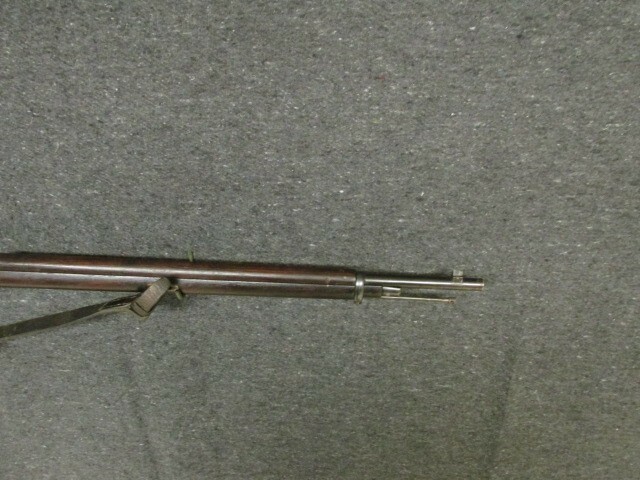 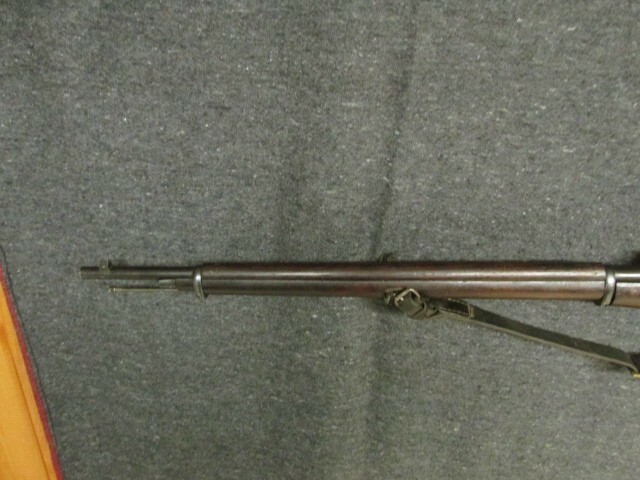 Rifle is NOT import marked and NOT Finn marked or modified and is complete with correct original cleaning rod and leather sling. 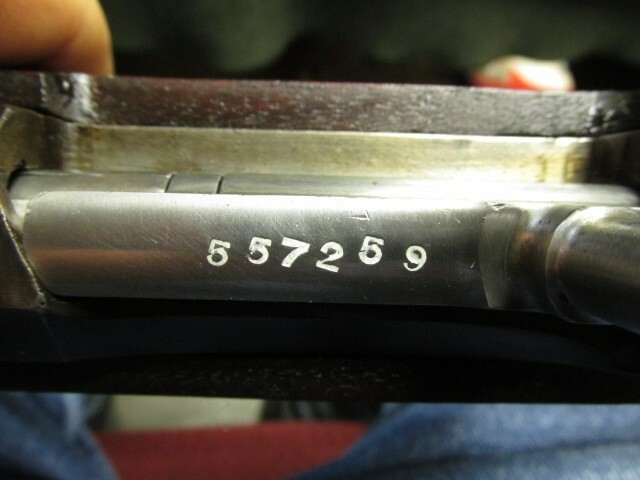 A very rare U.S. military marked Remington Mosin Nagant in excellent condition with all matching numbers that will make an outstanding addition to your collection!